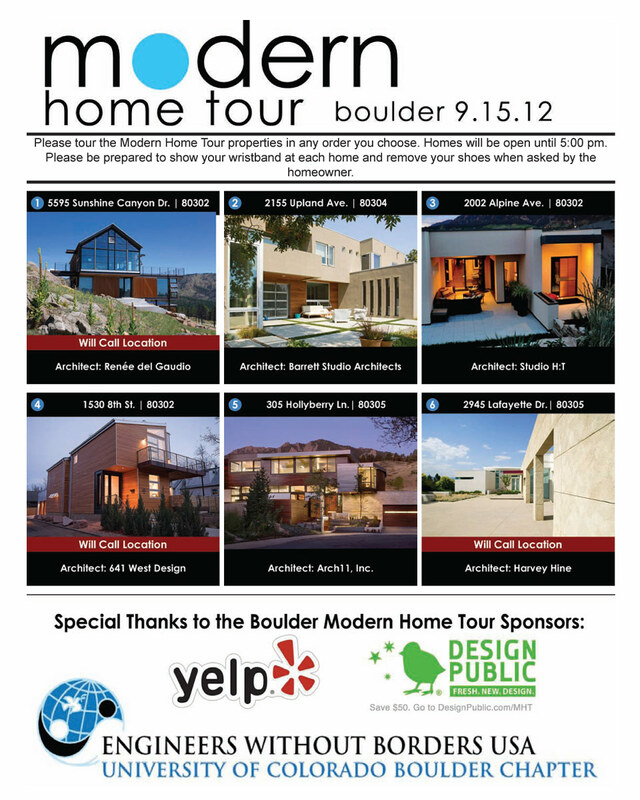 Boulder Modern Home Tour. www.modernhometours.com. September, 2012.